timeless, classic bohemian jewelry with sterling silver and gemstones. Gemstones have played different roles in the myths and legends through the history. 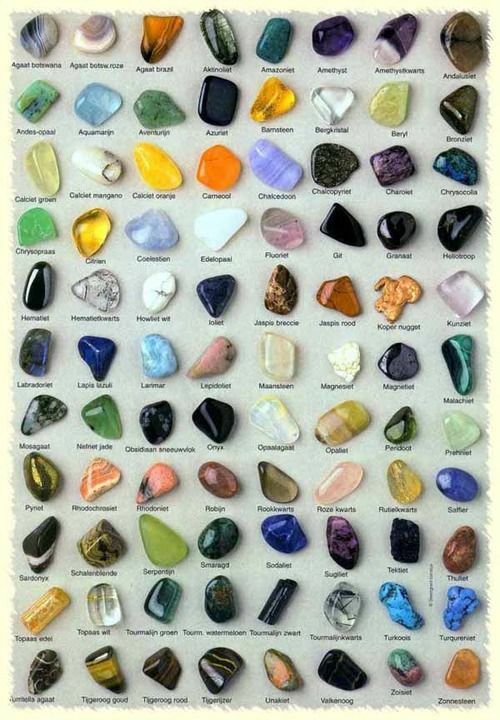 Each gemstone is unique with a special color. Gemstones come in every color of the rainbow and are gathered from all corners of the world. Det här inlägget postades i Mixzoom.com/SMYCKEN/JEWELRY, Smycken-Jewelry och har märkts med etiketterna Jewelry. Bokmärk permalänken.